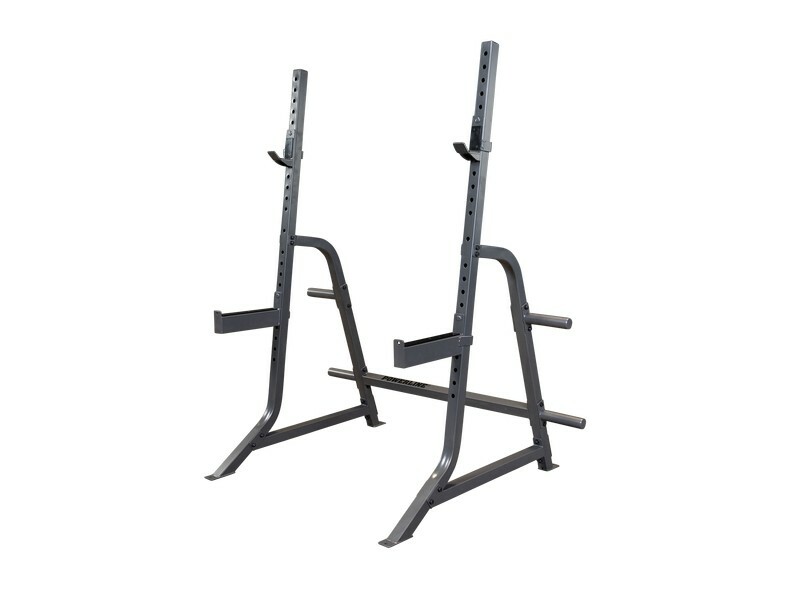 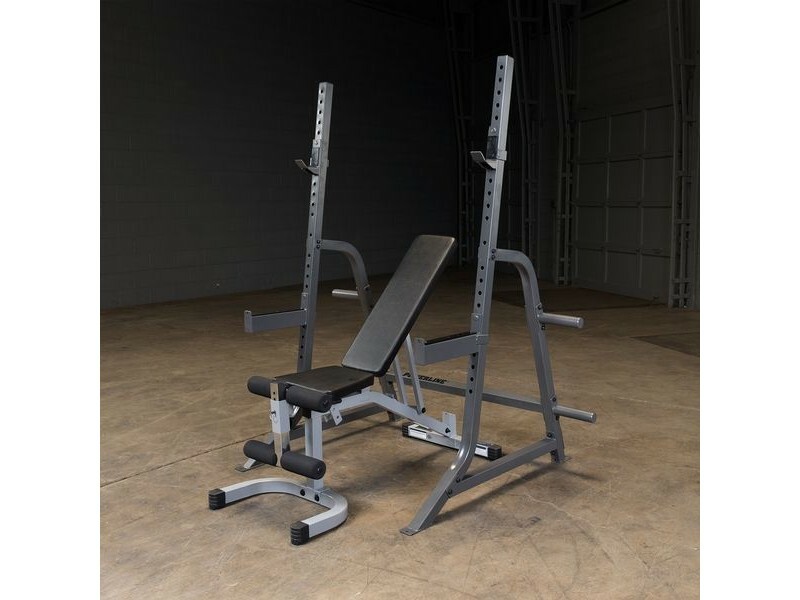 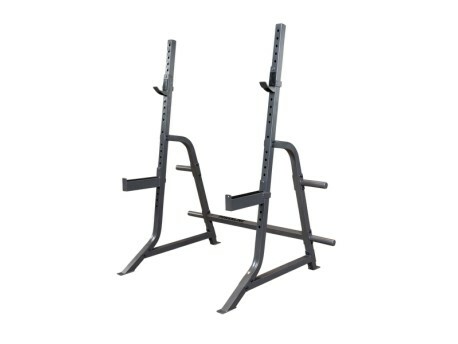 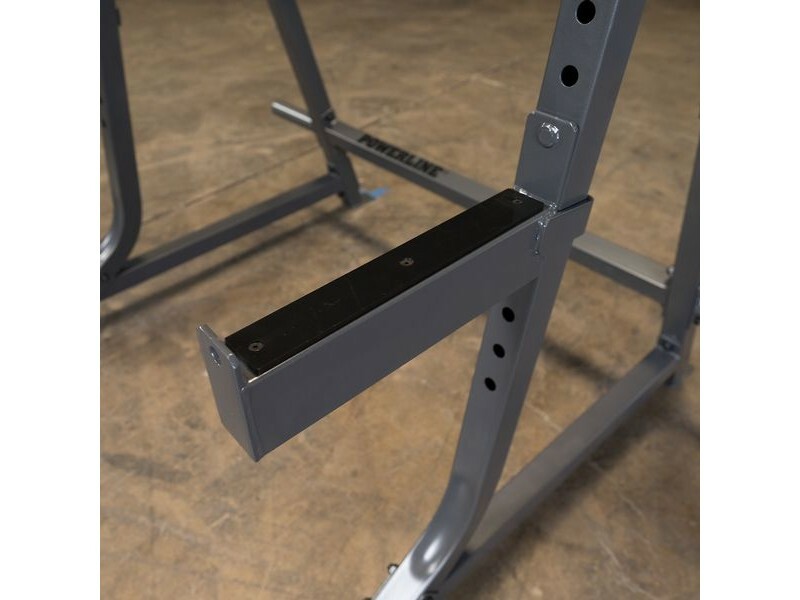 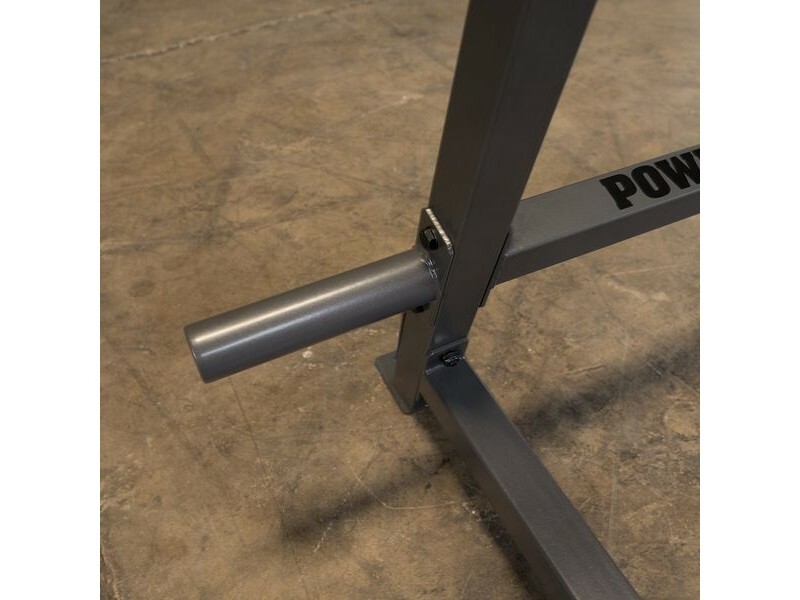 Body Solid's new modernized squat rack is a big upgrade over the old PSS60X squat rack. 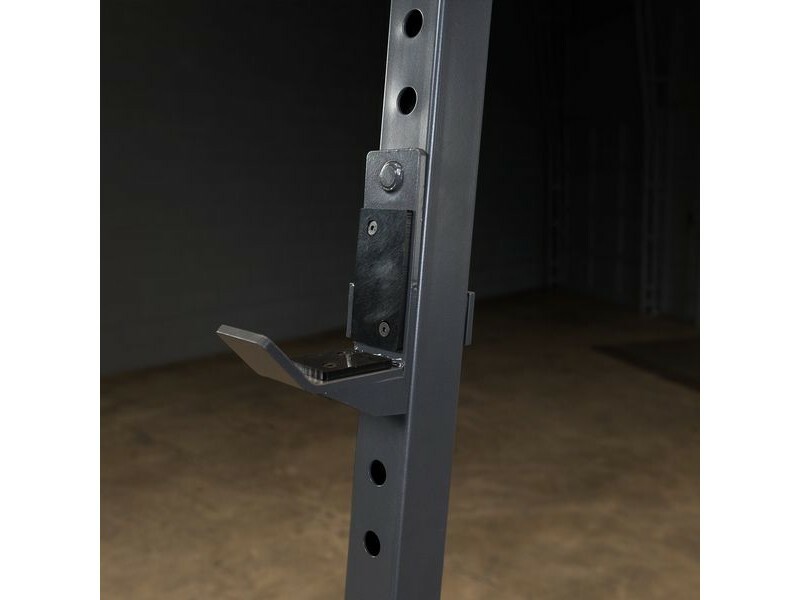 UHMW lined J cups, added safety arms with UHMW lining as well, a lower cross brace further back and out of the way, storage pegs, a taller frame... 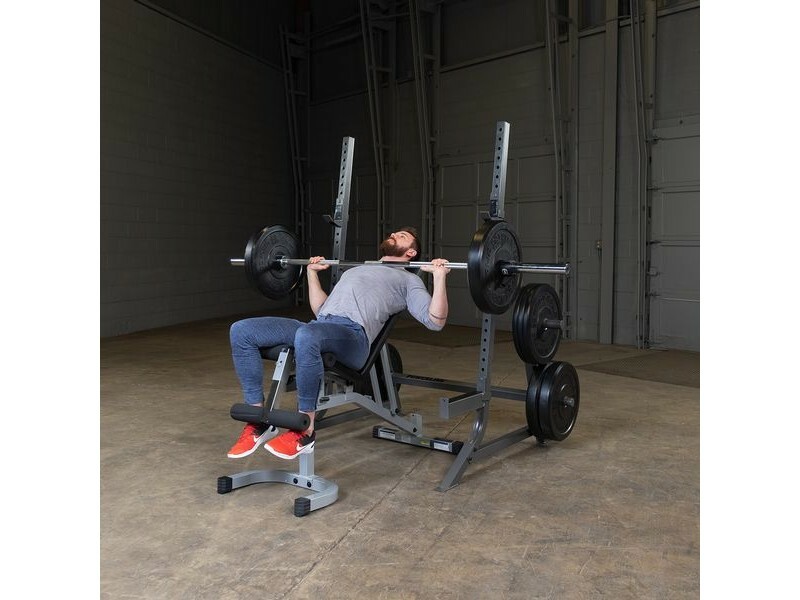 They put a lot of thought into this one.